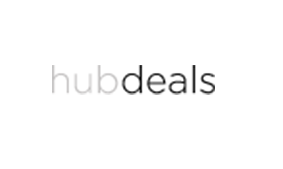 Crypto currency is one of the most innovative new financial technologies available. 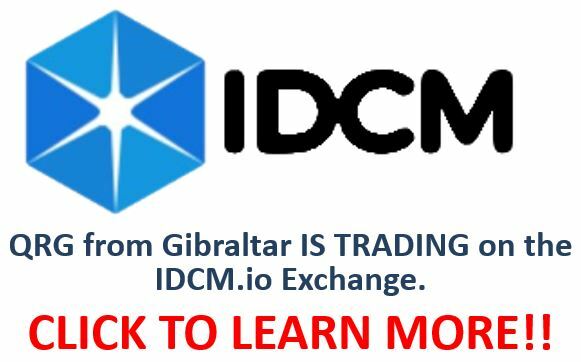 Gibraltar is at the forefront of this promising digital financial engineering and has been receiving high acclaim within global distributed ledger technology and cryptocurrency circles. 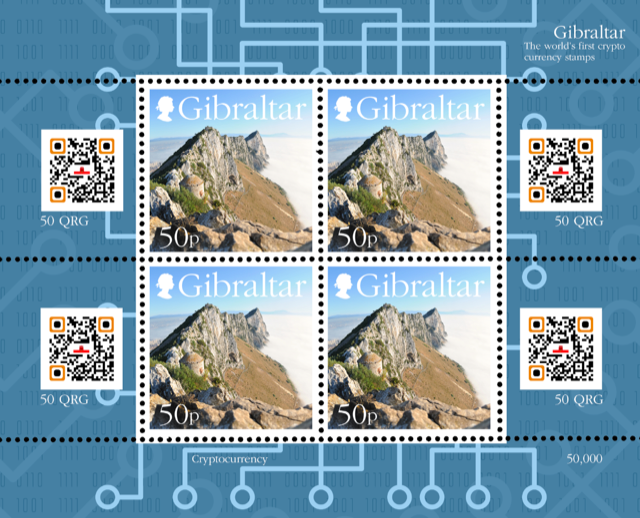 On the 1st of January 2018 Gibraltar became one of the first jurisdictions in the world to regulate businesses and individuals who are using distributed ledger technologies to hold or transfer value for others. 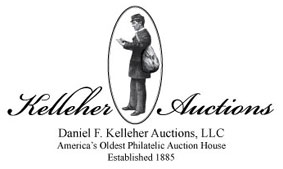 kelleherauctions.com – America’s oldest philatelic auction house – established in 1885.
danieliartworld.com – Florida’s largest fine art gallery. 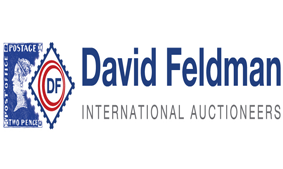 www.davidfeldman.com – Geneva Switzerland’s largest rare stamps auction house. 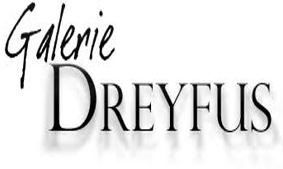 galerie-dreyfus.com – Basel Switzerland’s largest art and rare stamps gallery. 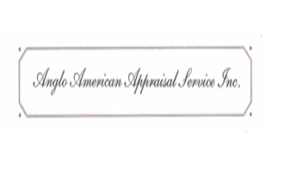 Anglo American Appraisal Services Inc.
stores.angloamericanappraisal.com – Appraisal Auctioneer of fine art, stamps coins & Collectibles..
hubdeals.com – High Net Worth bartering – Boats, Cars & Collectibles..
Gibraltar Royal Post now wishes to commemorate this innovative new technology by issuing a stamp to highlight and demonstrate this new technology. 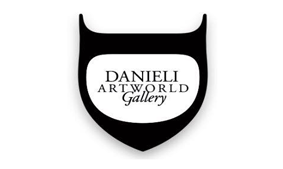 The 50p stamp and its four-stamp collector block below has been created by local graphics designer Mr. Stephen Perera. Any of these 4 identical QR Codes when scanned with a smartphone/tablet offers the opportunity for first time owners of these collectible blocks to collect free crypto coins which will be freely trading. 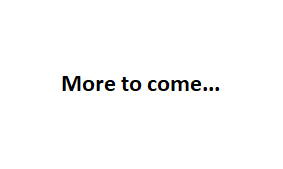 In order to make this QR code and unique concept a reality this site has been created to permit first owners of these limited-edition blocks to redeem 200 QRG Cryptocurrency tokens/coins for each block of these stamps, one time only per unique serial number. 1) Create a Crypto Wallet as outlined in the instructions downloadable from this website for setting up your first time MyEtherWallet. Note: Should you own multiple blocks. Please complete the procedure for each block. 2) Scan or take a picture of your entire four stamp block like the one pictured above, being careful to include all of it and especially the unique serial number of your block and upload it here.